I posted “Will Open Data Initiative End Poverty?” sometime ago, but did not share some useful links. Here are open data websites that I think useful for poverty analysis. I am happy to have some more open data sources from our readers. Please let us know if any. IDS Digital Repository publishes their 47 years work for free. LSMS is a well-known micro-data collected by the World Bank. For research purpose, you could find and request for raw datasets. African Development Bank initiated the open data specifically for Africa. The Kenyan Government initiative is still in the process. 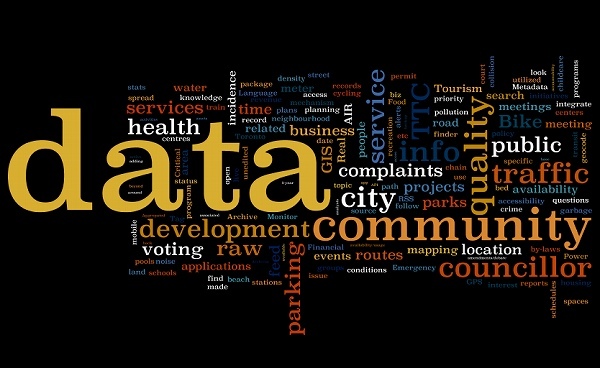 More developing countries will be expected to open data.